Nigerian Afrobeat Singer, L.A.X finally debuts his new project “Rasaking”. 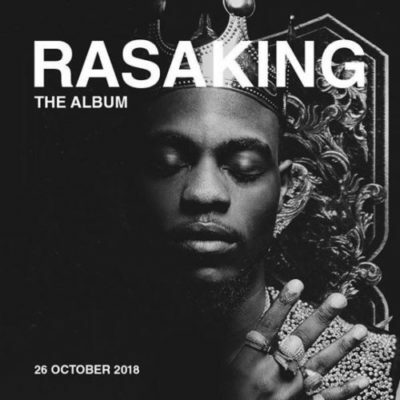 The RasaKing album is one of the album music lovers and fans as been anticipating for the month of October because of the line-ups on the track-list and the great art of work L.A.X has combined for his debut album. The album RasaKing consist of 15 complete tracks with featured artist like Davido, Yemi Alade, Maleek Berry, Moelogo among others. Off the album is this hot track titled “Wassap” featuring Wene Mighty (Duncan Mighty) . Listen, Enjoy and share your thought below.